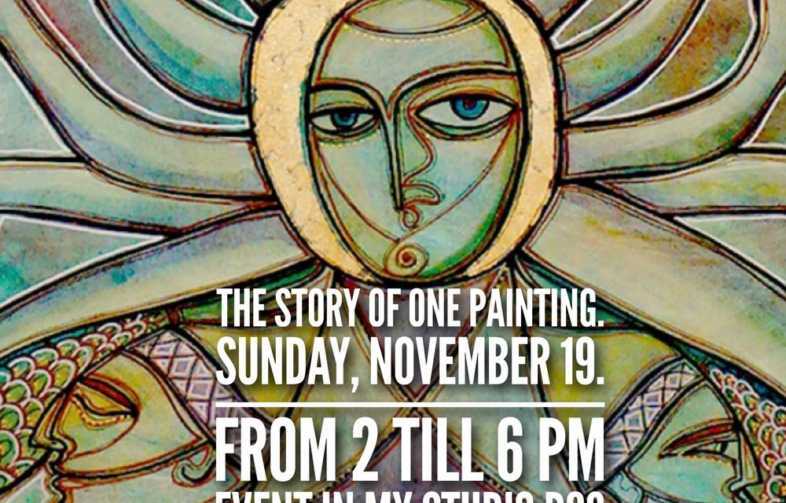 So the time has come for us to meet again, and I am very happy to invite you to the Temple of My Art — my studio, again))! The Story of one Painting is the same as the Story of one Life, except that it’s on canvas. Those of you who are away and woudn’t be aible to make, simply know that I remember you all, and that no distance will break our bonds. Love knows no borders, neither does Art. Next Next post: THANKSGIVING AND HOLIDAY SEASON WITH LOVE.